Using social media to compliment your recruitment strategy might be easier than you think. Where and how you spend your time can have a big impact on your EVP and your employer brand. 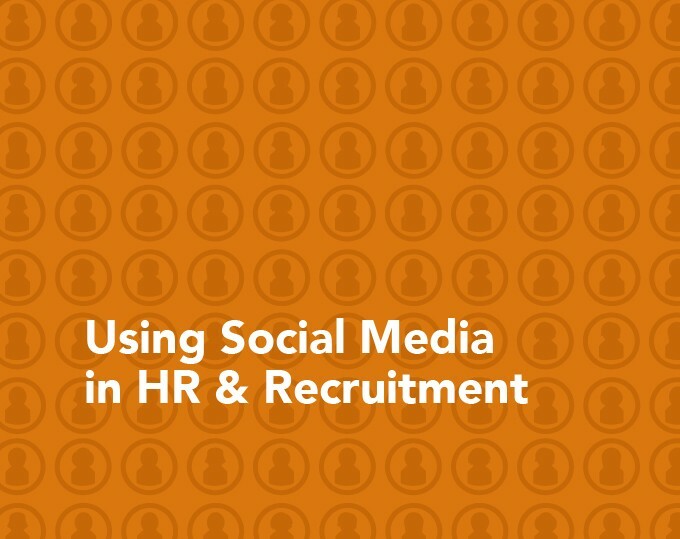 This presentation is designed to help recruiters and hiring managers understand how social media is currently being used in the recruitment process. Advice on how to make the most effective use of your time and what channels produce the best results for sourcing candidates is also discussed.